If you had money to burn at the turn of the 20th century, there were three ways to do it. 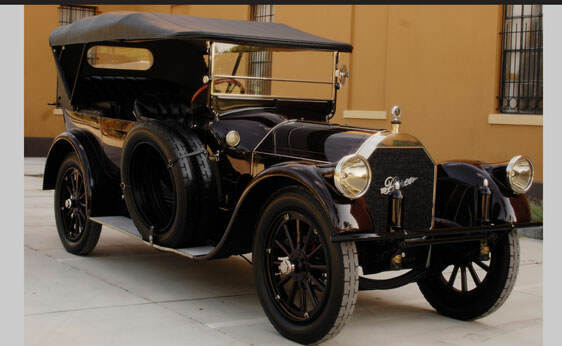 Peerless, Packard or Pierce-Arrow. 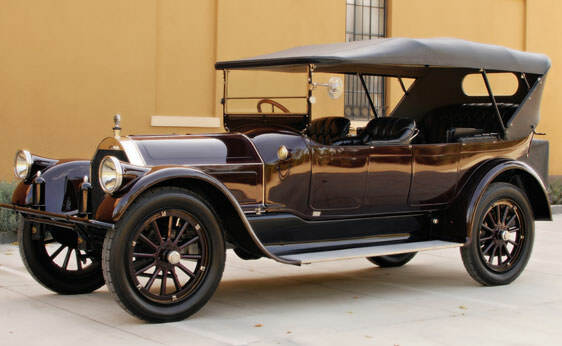 They were known as the three “P’s” of luxury American Automobiles, and when they were sold, they typically cost as much as 10 times the price of Henry Ford’s ubiquitous Model “T.” In fact, the 1915 Pierce-Arrow Model 48 sold for as much as $6,100 in 1915. Adjusting for inflation, that comes to nearly $130,000 today. 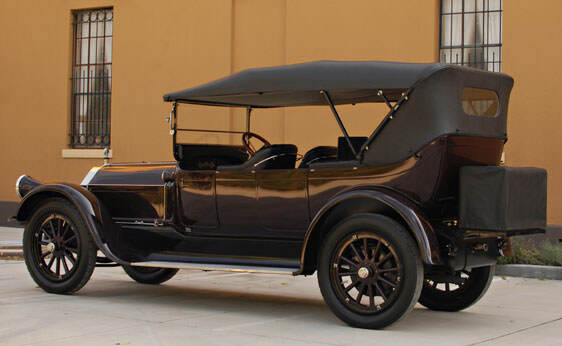 Interestingly, the Pierce-Arrow 48 was one of the very first automobiles to be fitted with electric lights to improve driving at night. 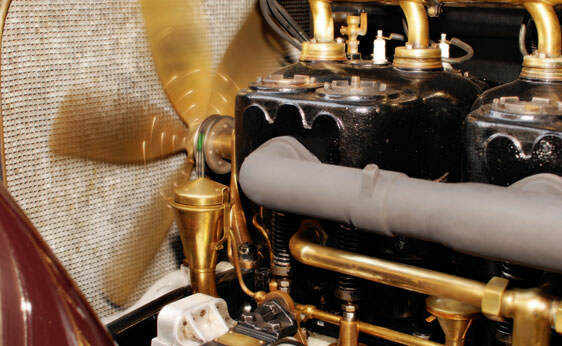 Until that time, kerosene lamps were used. 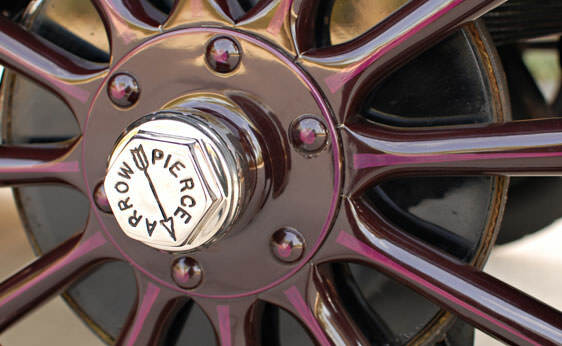 Powered by an inline six cylinder engine that displaced 525 cubic inches, the Pierce-Arrow 48 was one of the fastest and most powerful cars of its time, producing as much as 48 horsepower. 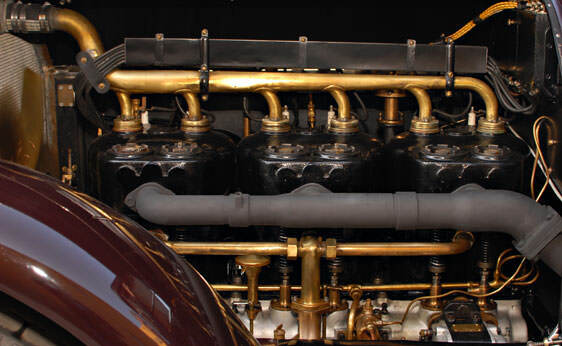 This was enough to push the 12-foot wheelbase luxury automobile fast enough to be used in a number of racing circuits at the time. 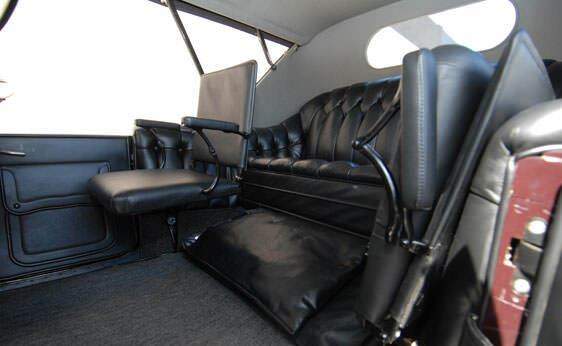 Comfort and convenience in the Pierce-Arrow 48 were lavish for the time, but would be considered sparse by today’s standards. Included were two primary instrument gauges, one that registered speed, and the other miles traveled. It could seat up to seven occupants comfortably, and could be purchased as a tourer, with a canvas top, and as a sedan. 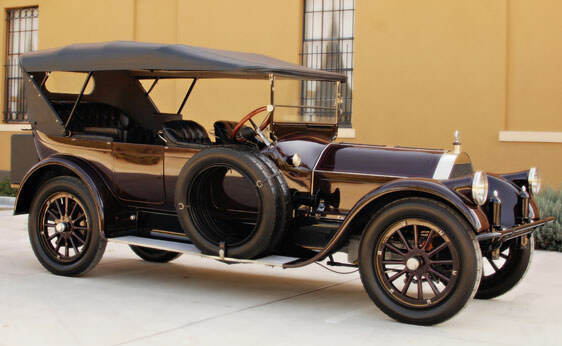 Over the car’s production life, just 825 examples of these automobiles were produced, making it one of the rarer vintage luxury automobiles in existence, not even counting those that may have been junked, scrapped or otherwise destroyed over the last 100 years. Finding one intact today is more than just a hint of luck, it’s more like falling directly into the goldmine.